Jiřina Nowakowska Famous tap dancer and instructor. Meditation and Yoga instructor, Katrynn Flynn speaks to this month’s global theme intention. Living with intention is about balancing the skills for being personally powerful, and a powerful force for good in the world. This talk introduces you to the ideas exploring how the journey inward is critical to being intentional in your outward actions. No yoga pants required. Kathryn Anne Flynn was in brand marketing for some of the world’s biggest brands, until a twist of business-fate led her to becoming a full-time yoga teacher. Her completely unintentional shift in career gave rise to heightened self-awareness, kindness, and greater calm–and not just because of the stretchy wardrobe. Living with intention is about balancing the ability to be personally powerful and a powerful force for good in the world. This talk introduces you to these ideas, exploring how the journey inward is critical to being intentional in your outward actions. No yoga pants required. 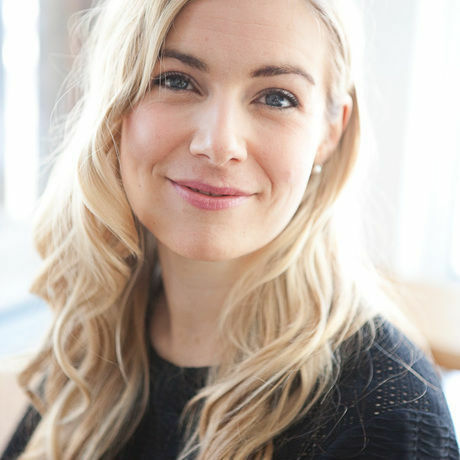 Kathryn Anne Flynn is an old soul—a smart, warm, and occasionally humorous Ottawa yogi, recognized for her articulate and thoughtful voice in writing, podcasting, and teaching on yoga and meditation. Kathryn is known for weaving together philosophy, anatomy and Ayurveda (yoga’s lifestyle science) to illuminate the complexities of these fields for practitioners and teachers alike. Students of many generations call her their teacher, drawn to her inclusivity and authenticity.